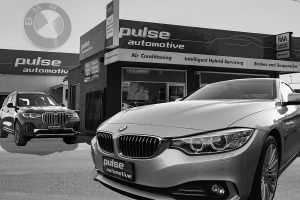 Pulse Automotive Services employs specialist personnel from all relevant fields to provide first class car service to you. We have loan cars available for your convenience. Let us know in your booking if you'd like one and we can do our best to accomodate accordingly. 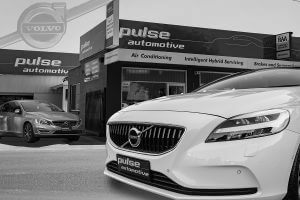 We saw a need to provide the professional car service of a dealership with the friendly personal touch of the car service independent automotive repairer. 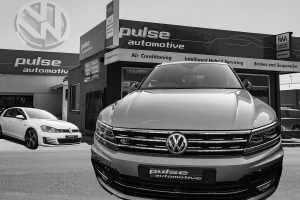 Pulse Automotive Services employs specialist personnel from all relevant fields to provide first class car service to you. 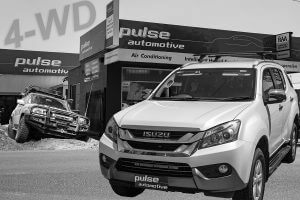 All technicians at Pulse Automotive Services are trained to the latest automotive service innovations and service car repair methods. 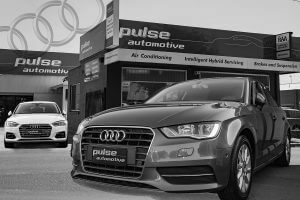 At Pulse Automotive Services we aim to provide friendly reliable car service and give you peace of mind for trouble free motoring. 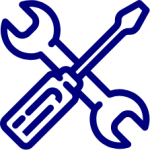 In addition to standard servicing, we offer comprehensive automotive repairs. 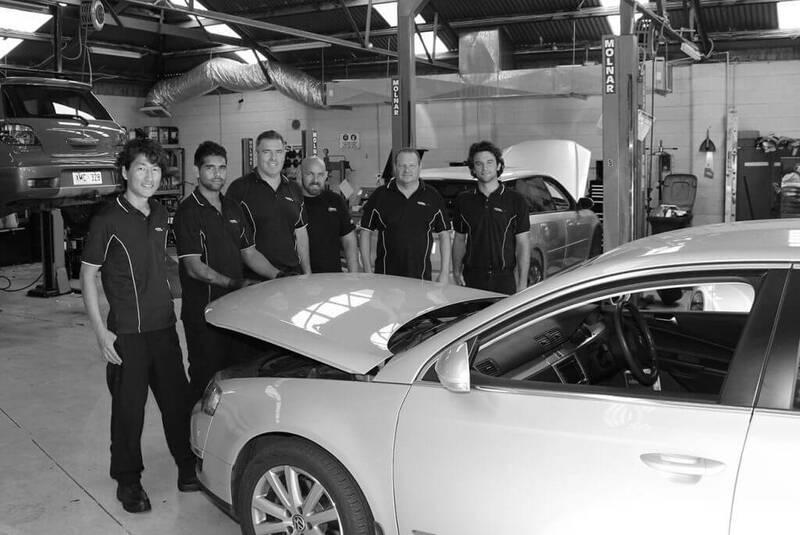 Whether you’ve noticed a particular problem, or are due for an all-encompassing vehicle check-up, you can always rely on our team to do the job efficiently, thoroughly—and all for an affordable price. 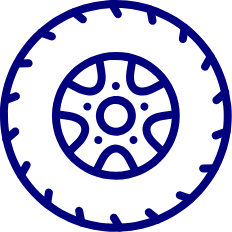 We have the expertise to take on any vehicle service, and the confidence to provide outstanding-quality work for every customer. 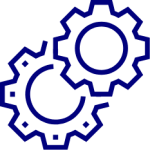 Our experienced automotive technicians have done it all, and can offer advice on the best performing brands to achieve the results you’re after. 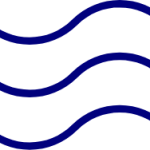 Our team can take a look at your air conditioning system and assess what the best options are for making it work to its full potential. Have you noticed a problem with your brakes? 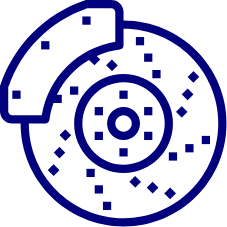 Be sure to report your experience to our team so that we can help you understand the problem and provide an efficient and thorough fix. 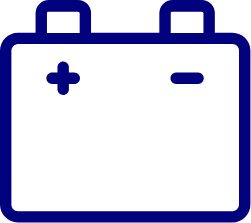 Is your car struggling to start in the mornings? 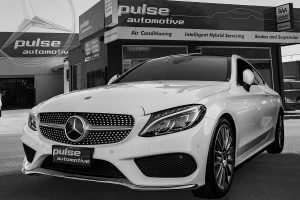 Book in an immediate diagnostic check with Pulse Automotive at the first sign of your engine struggling to turn over or start.